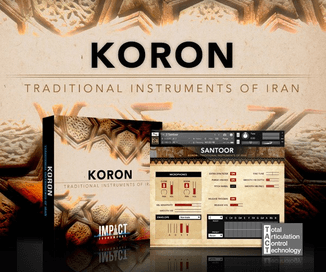 Icebreaker Audio has launched Sanjo Gayageum, a virtual instrument library for Native Instruments Kontakt. Sanjo Gayageum is a Kontakt 5 instrument designed to re-create the sound of the traditional Korean stringed instrument of the same name. Over 1500 samples recorded at 24-bit/48kHz quality. A minimum of 3 round robins, and between 6 and 14 velocity layers per note. Mixer with 2 microphone sources, and high quality effects. 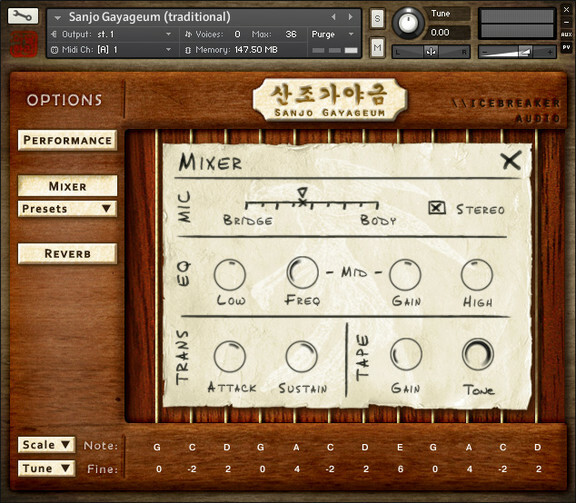 Sanjo Gayageum is available for the introductory price of £34 GBP until July 31st, 2014 (25% off regular).